Various Dates beginning August 2019. Call 800-883-9883, email info@academicentertainment.com, or visit our website (www.AcademicEntertainment.com) and fill out our request information form for date availability. 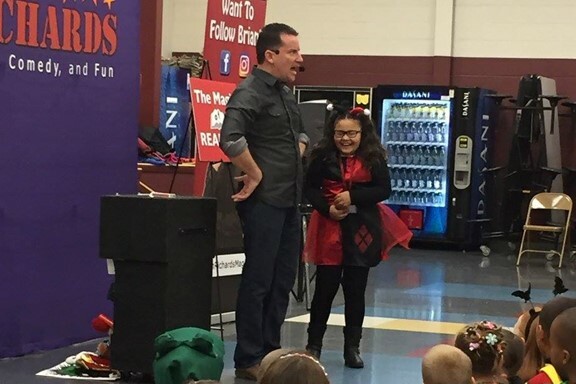 The bGreat Show in this interactive, 45-minute elementary school assembly, In this 45-minute assembly program, Brian Richards will use magic, comedy, story-telling, audience participation, and more to help your students learn about Trustworthiness, Fairness, Respect, Responsibility, Caring, and Citizenship. You want to be great? It begins with you taking the first step! 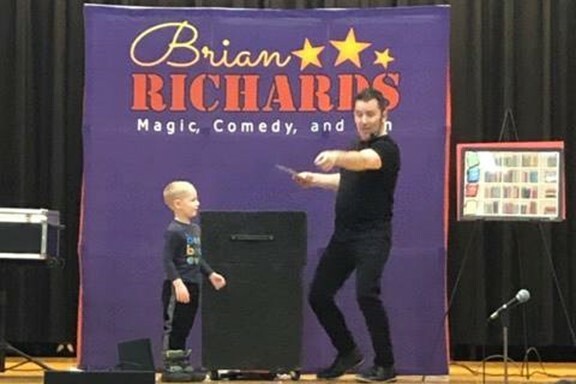 The bGreat Show is presented by comic-magician Brian Richards, one of the most humorous assembly performers in the country. 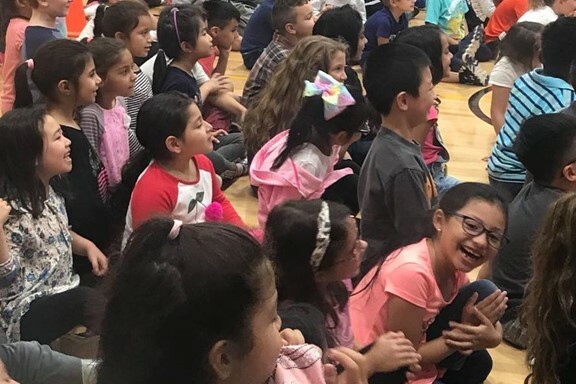 Using the perfect blend of entertainment and educational content, Brian's assemblies are loved by students and staff alike. Though they will laugh and be fooled by his tricks, your school will also get excited character!